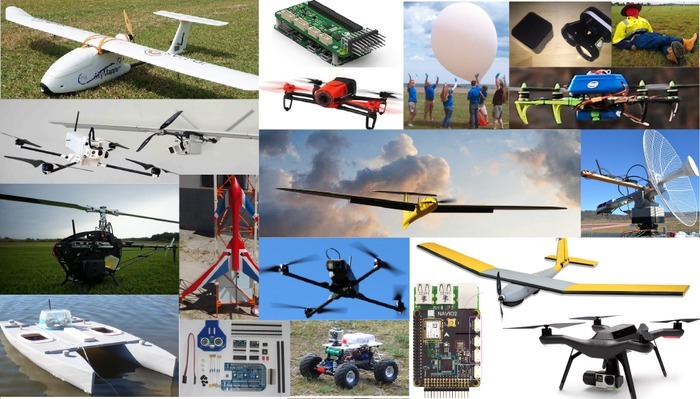 The ArduPilot development team is proud to announce the release of version 3.7.0 of APM:Plane. This is a major update so please read the notes carefully. ArduPilot has been able to use X-Plane as a HIL (hardware in the loop) backend for quite some time, but it never worked particularly well as the limitations of the USB interface to the hardware prevented good sensor timings. The ArduPilot development team is proud to announce the release of version 3.6.0 of APM:Plane. This is a major update so please read the notes carefully. As mentioned on the 3.5.2 release discussion we have decided to do a 3.5.3 release to fix a couple of important bugs found by users in 3.5.2. The ArduPilot development team is proud to announce the release of version 3.5.2 of APM:Plane. This is a minor release with small changes. The ArduPilot development team is proud to announce the release of version 3.5.1 of APM:Plane. This is a minor release with primarily small changes. After the unfortunate crash of our last QuadPlane build with a failed ESC CanberraUAV wanted to build a new version with more redundancy in the VTOL part of the build. 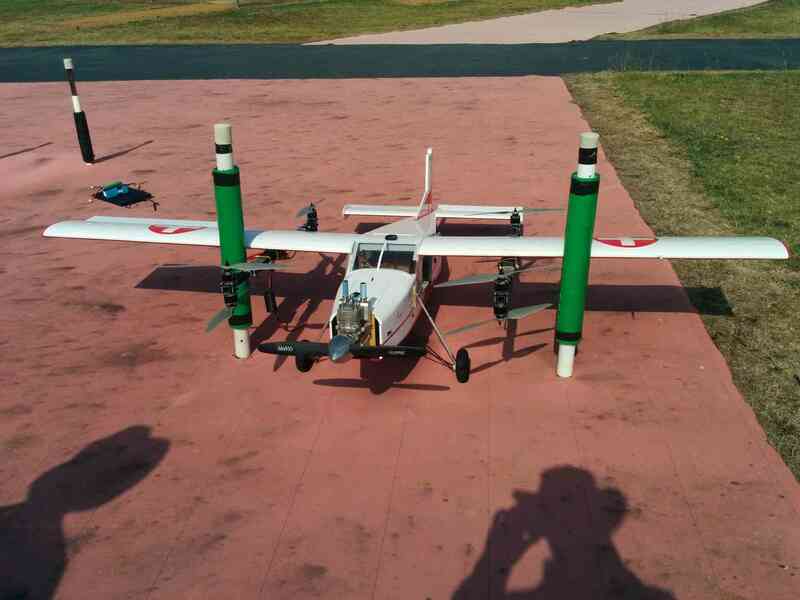 The result is the above OctaQuadPlane which we successfully flew for the first time yesterday. Not all of the adventures that CanberraUAV have with experimental aircraft go as well as we might hope. 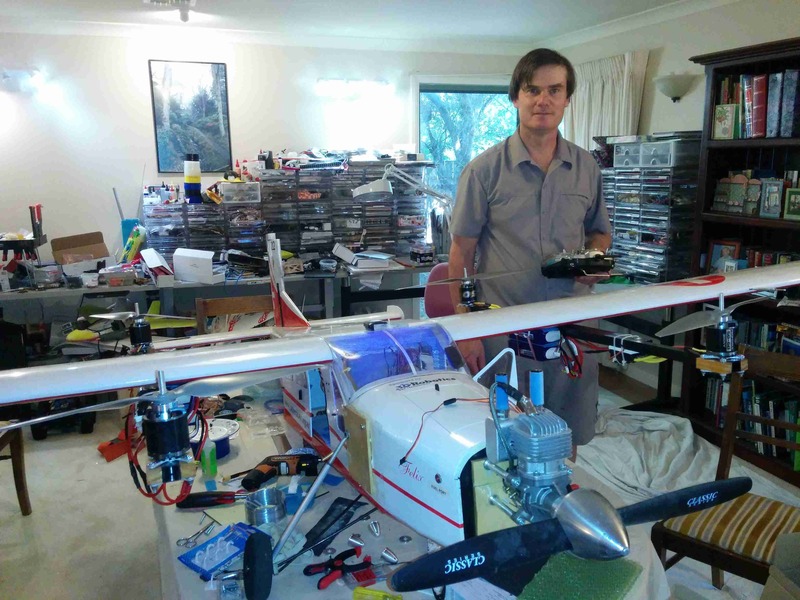 This is the story of our recent build of a large QuadPlane and how the flight ended in a crash. The ArduPilot development team is proud to announce the release of the 3.5.0 version of APM:Plane. There have only been a few small changes since the 3.5.0beta1 release 3 weeks ago. The ArduPilot development team is proud to announce the release of the first beta version of the 3.5.0 release of APM:Plane. We think this is going to be a great release and we'd love some feedback before we do the final version. The upcoming 3.5.0 release of APM:Plane includes support for QuadPlane - a hybrid plane/multi-rotor that allows for high speed long distance flight with vertical takeoff and landing. 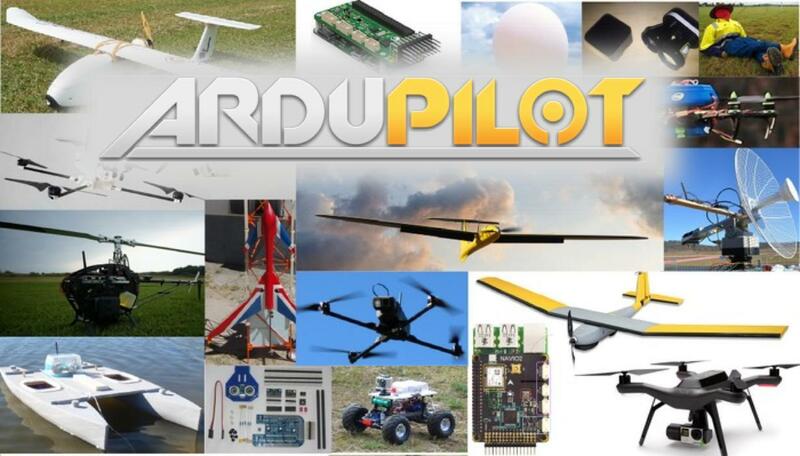 The ArduPilot development team is proud to announce the release of version 3.4.0 of APM:Plane. This is a major release with a lot of changes so please read the notes carefully! Anyone who has been involved in aeromodelling for a while dreams of having one of those days when everything works right. It doesn't happen often, but when it does it sure is nice! The ardupilot development team is proud to announce the release of version 3.3.0 of APM:Plane. This is a major release with a lot of changes. Please read the release notes carefully! Lots of changes to APM development!